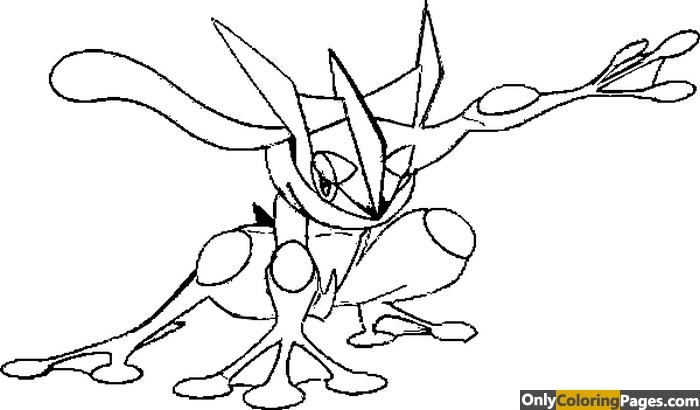 Pokémon Coloring Pages offers a universe where the animals of our world do not exist. 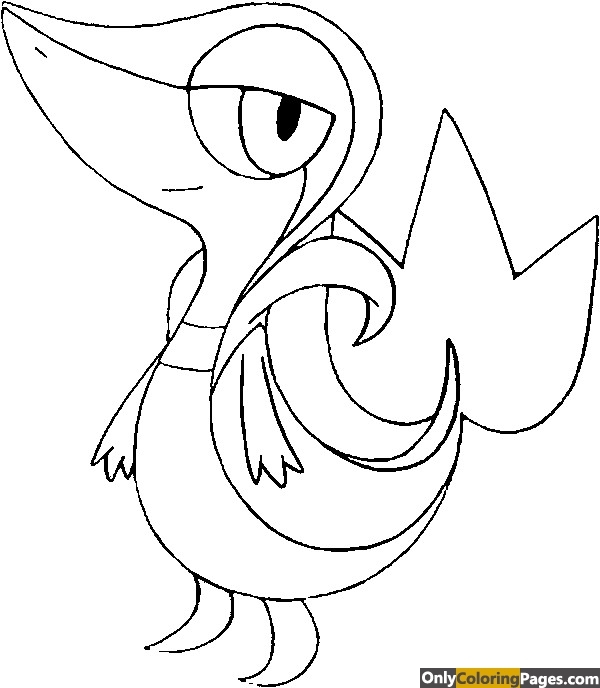 Our world is populated with Pokémon drawings, pocket monsters that live in perfect harmony with humans. 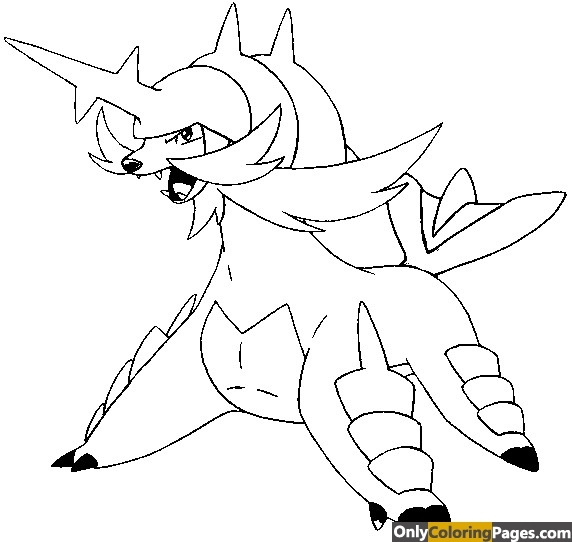 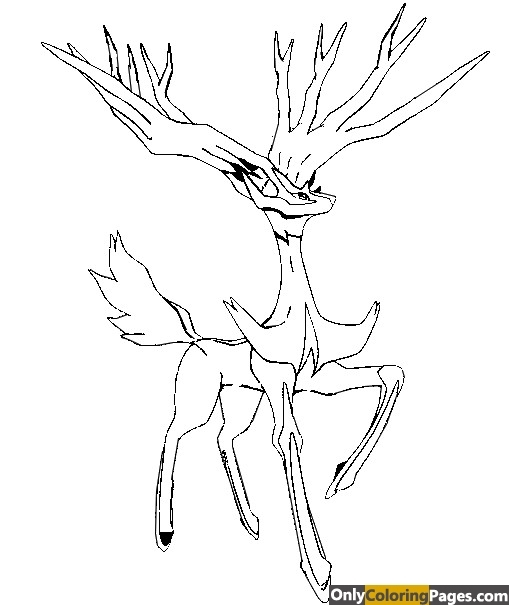 Offer you a legendary Pokémon coloring. 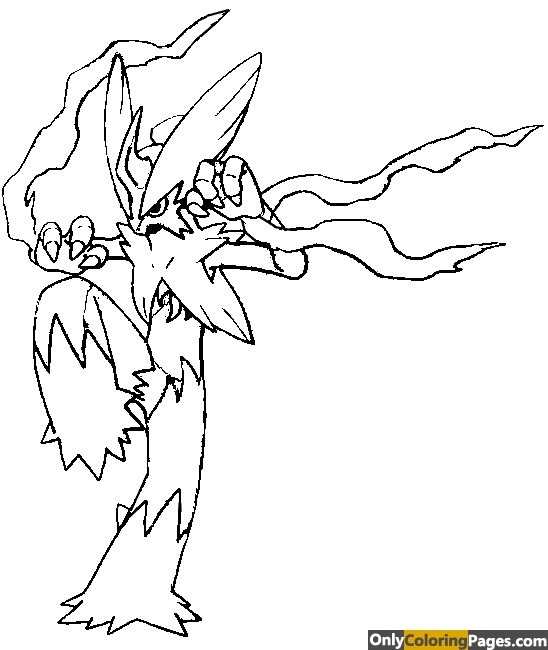 The Pokemon possess virtually impossible skills for real-world animals, such as spitting fire, such as Dracaufeu, or generating large amounts of electricity, such as Magnéti. 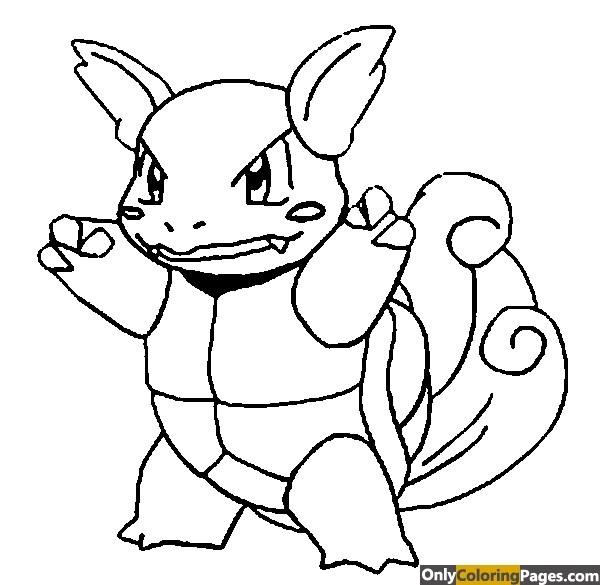 Here you can find drawings of Pokémon ex for free. 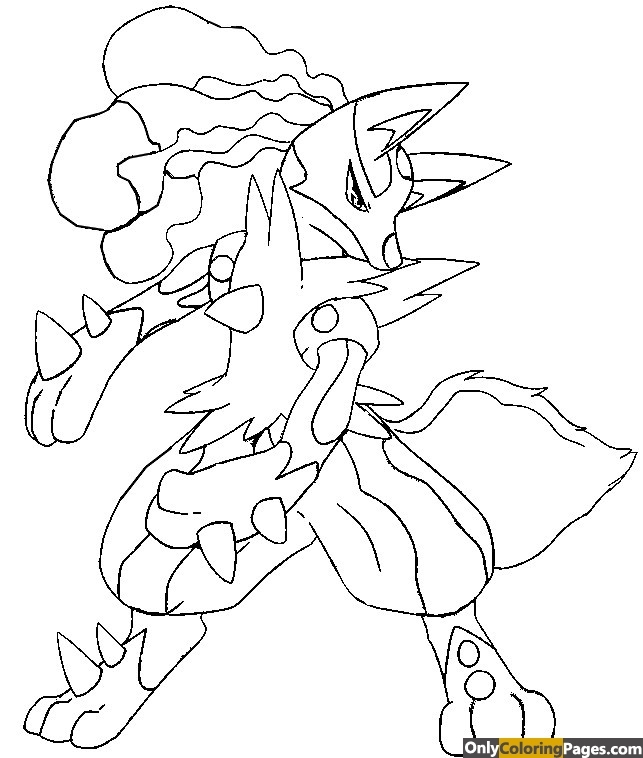 The Pokémon like to fight between them, so why not draw Pikachu, lucario, groudon or evoli? 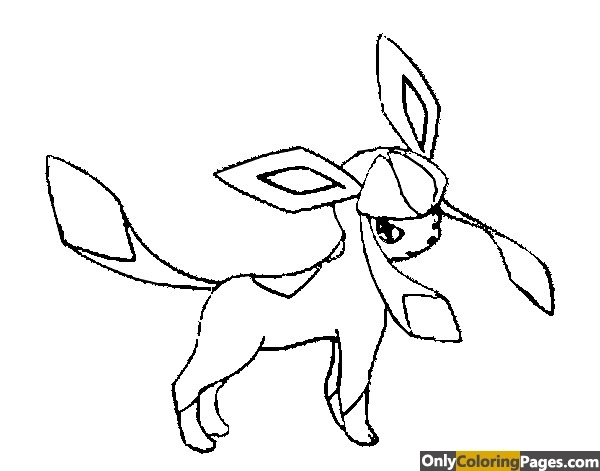 They only take your pencils to live in harmony with the colors of your choice. 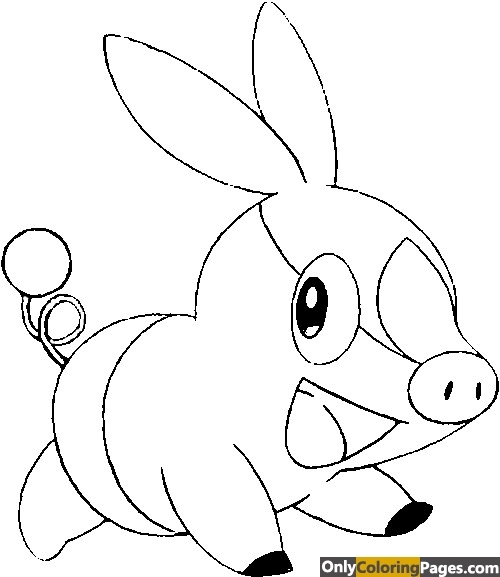 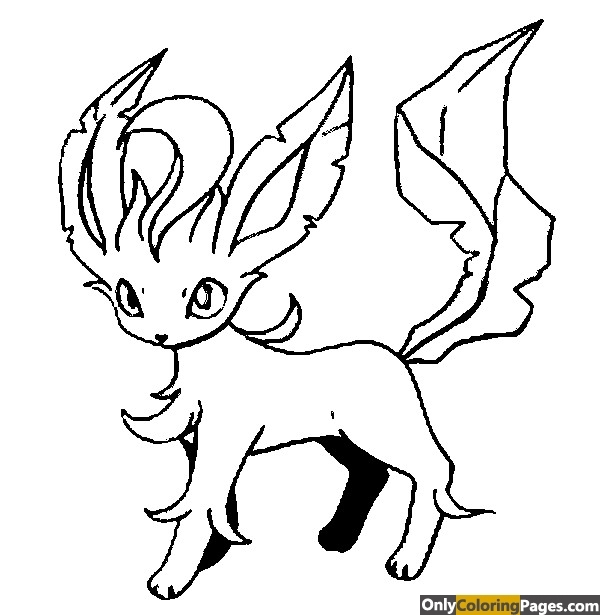 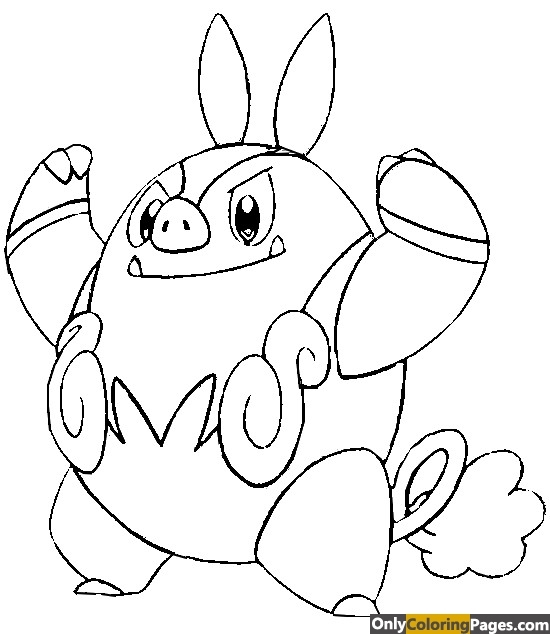 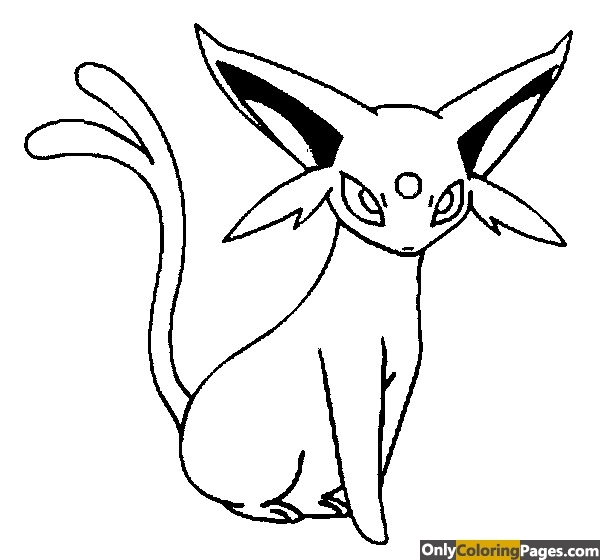 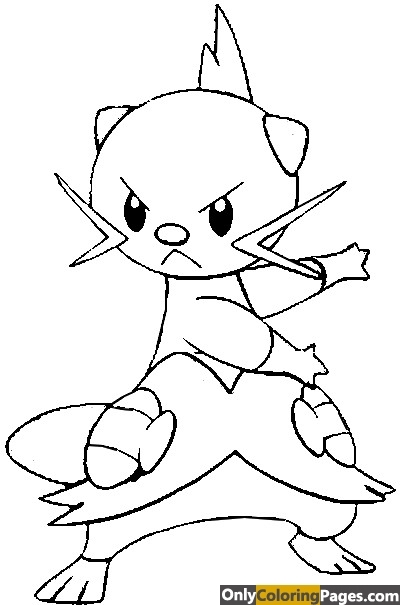 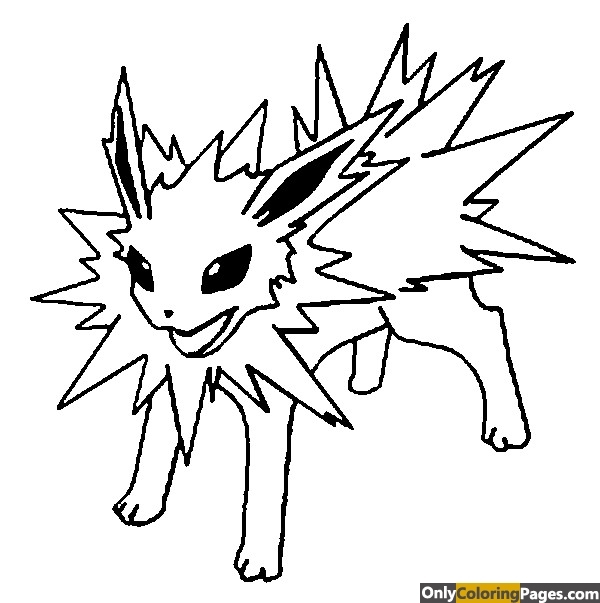 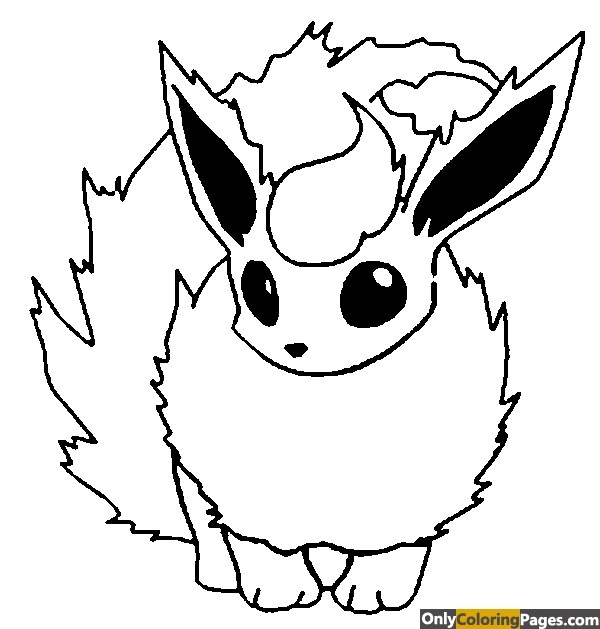 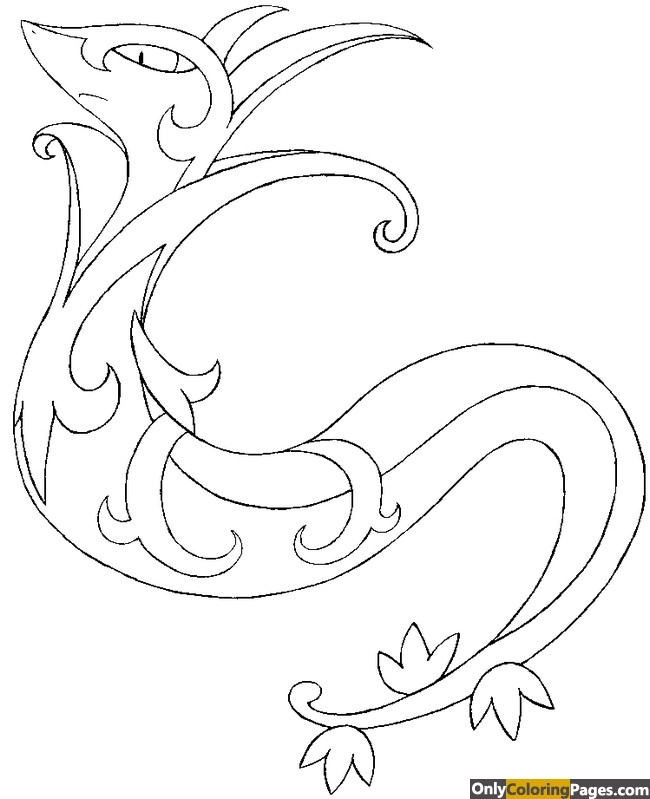 Check out all the Pokémons by checking out our free coloring pages website Only Coloring Pages. 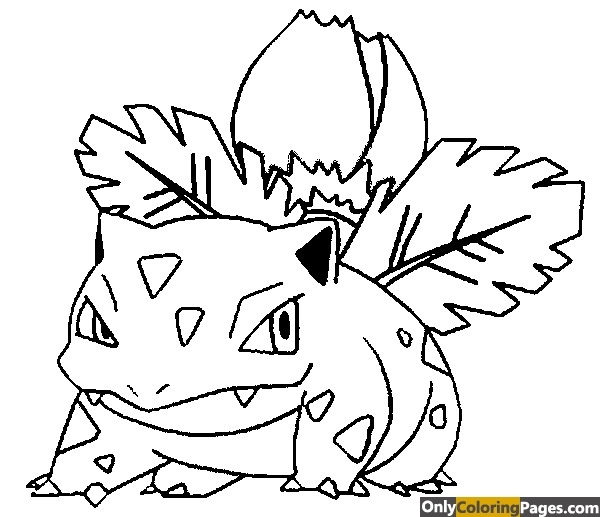 If you like the popular characters you will probably choose a pikachu Pokémon coloring. 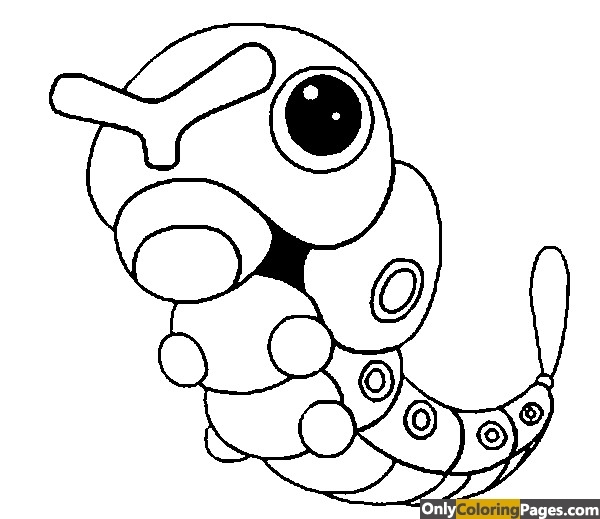 If you want to color a lot, you will probably take a rare Pokémon coloring like that of Evoli having experienced the most evolutions (eight to date) … including Octali that you can also find in our selection of coloring Pokémon black and white. 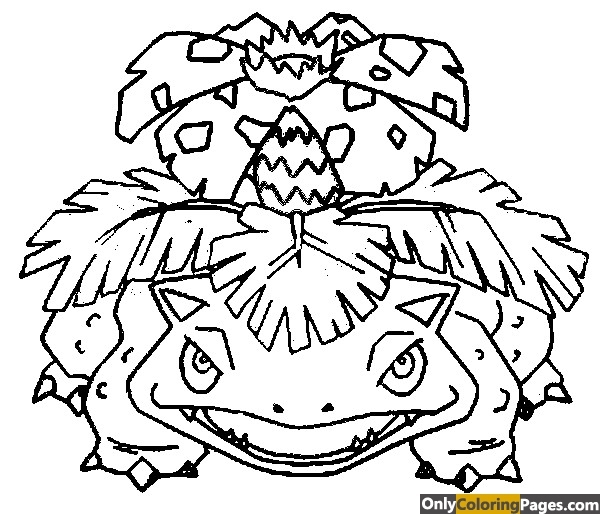 If on the contrary the unique Pokémon that will know no evolution are your favorite then, it is certain, you will print the coloring Pokémon of Groudon! 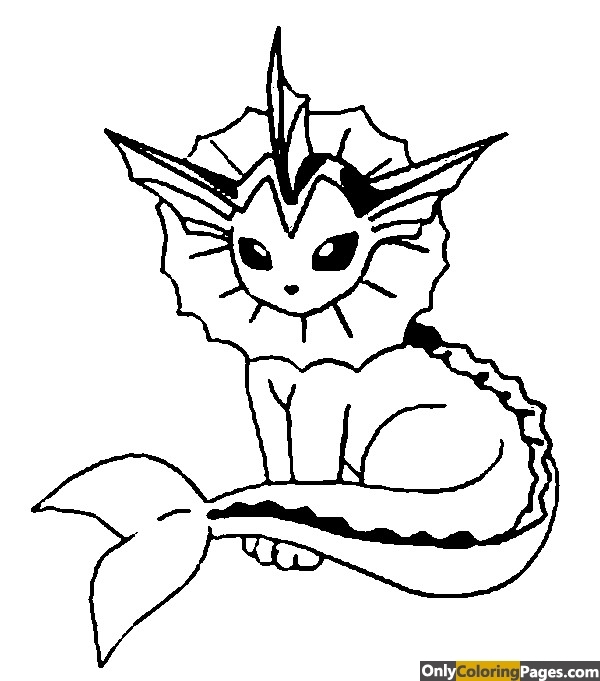 For the record, the Pokémon appeared in the late 1990s, and they quickly turned into a real tidal wave of colors and invention.